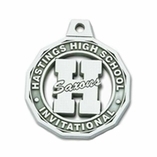 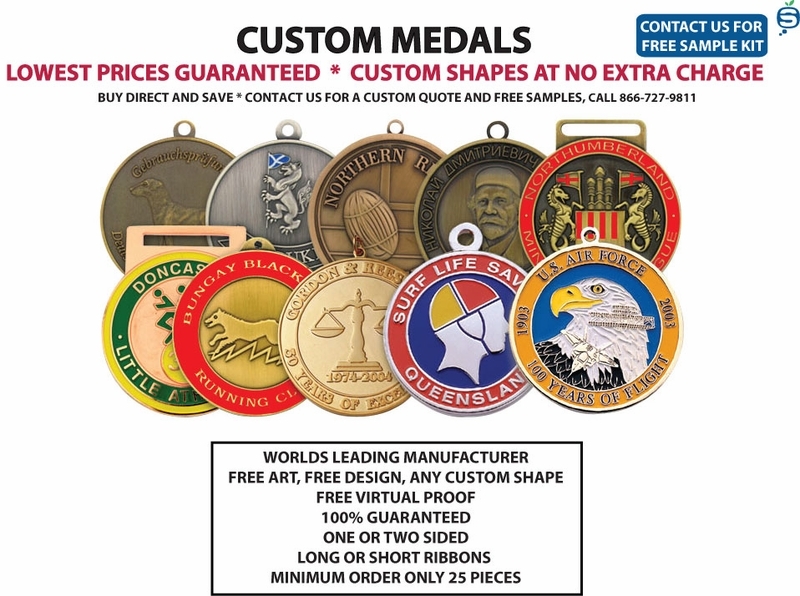 Custom shaped medals are created to commemorate a variety of occasions. 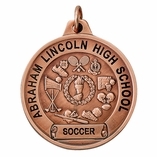 Any sporting event uses medals. 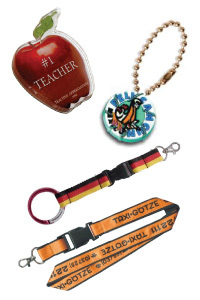 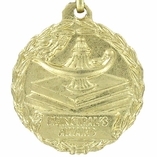 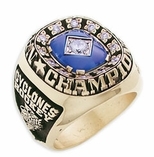 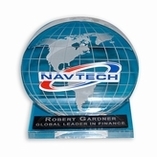 We also find that they are useful for rewarding employees involved in sales contests and students for academic awards. Our medals will create a memory that will glisten for many years to come!